A while back I was catching up on reading at Sarah’s blog and I clicked on one of her “Link Within” links that led to her 2010 Valentine’s Day Dinner post. She talked about making Pioneer Woman’s Rosemary Rolls. They sounded quite yummy and reminded me I’d seen a variety PW’s posts about them so I decided to make them. They turned out light, fluffy and quite yummy!!!. 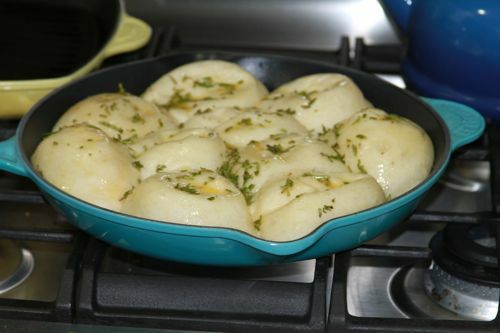 Have you ever made Pioneer Woman’s Rosemary Rolls? 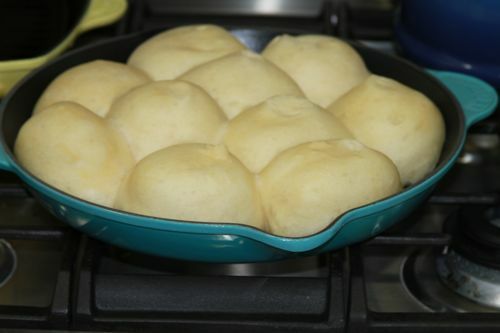 Hi Stef, I made them, then I made them from my own dough from the bread machine and they were better my kids love them. 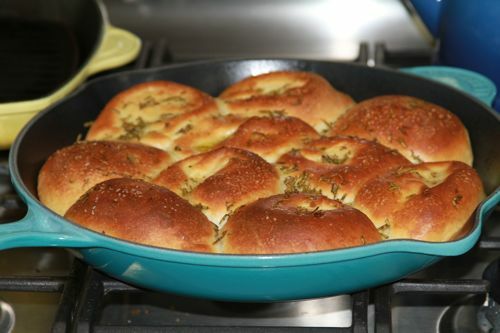 I’ll give you the recipe if you like, I made them last sunday they are soooo good.